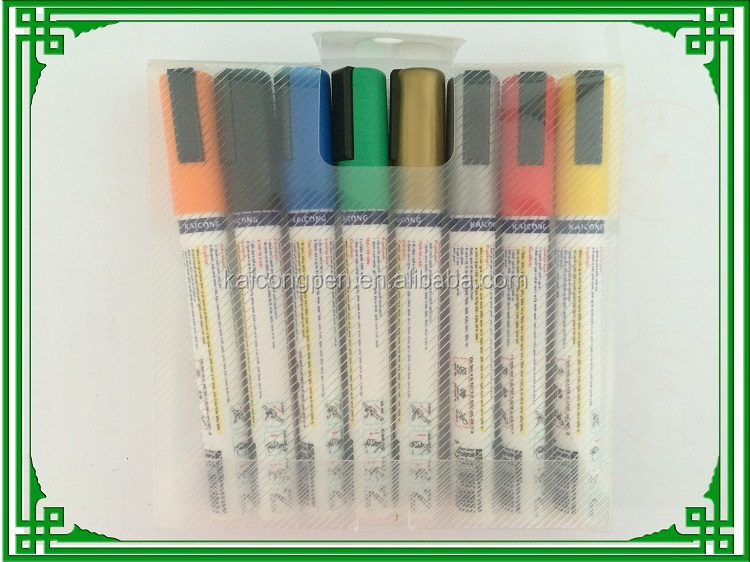 12 Acrylic Paint Markers with variety of colors: The vibrant colors do cover well and don't bleed. Smart Color Art acrylic markers run smoothly and work on most surface. The water-based paints dry very quickly. Besides they are permanent, odorless, non-toxic and acid-free. Ideal choice of gifts: For kids or adults who like to paint Thanksgiving and Christmas cards, rocks and other handicrafts. The vivid color and special pen tip make it no hassle or mess to clean. Absolutely nice marker tips: The tips' flow are easy to control on paper, canvas, pottery, wood, rocks, glass, mirrors, windows, metal, plastic, fabric and etc. Ink: Import ink, Conforms to ASTMD-4236 and EN71-3. Nib: Take Japanese, special,Acrylic,Fiber nib,be outflow smooth. 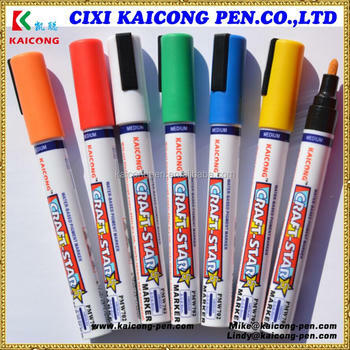 Environmentally non-toxic, colorful, strong adhesion, never fade, low odor. 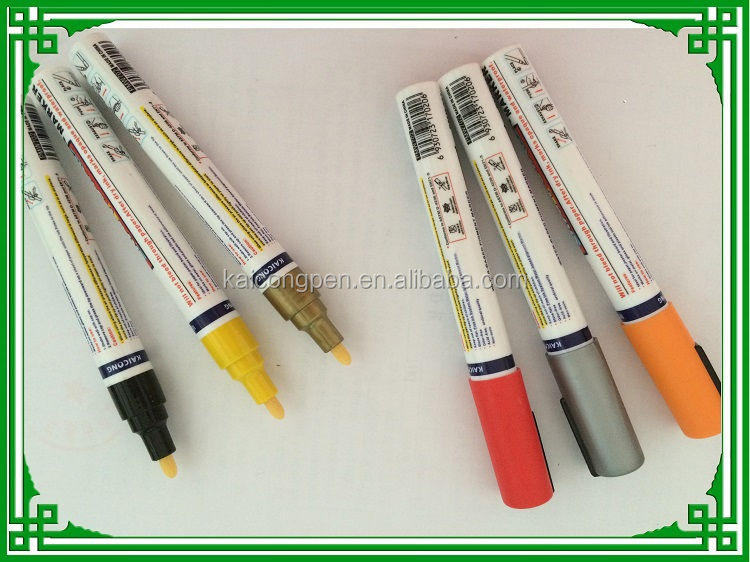 2.Exhaust air inside marker with pressing the nib by your Thumb for several times. 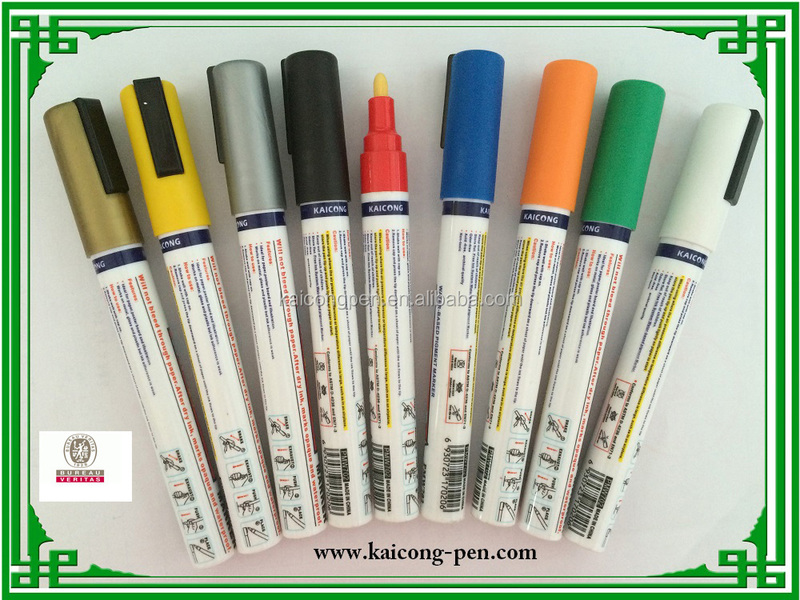 4.Test on paper before use, cover tightly cap after use and store in horizontal position.